Bango has expanded the availability of Direct Carrier Billing for Windows Store and Xbox One to over 200 million subscribers across Europe and the USA. Bango announces that it has launched operator-billed payments for Google Play users with 9mobile in Nigeria. Through the 9mobile 9pay wallet, customers in Nigeria can pay for the wealth of media, games, apps and digital content in Google Play, with one-click, without the need to own a credit card or bank account. 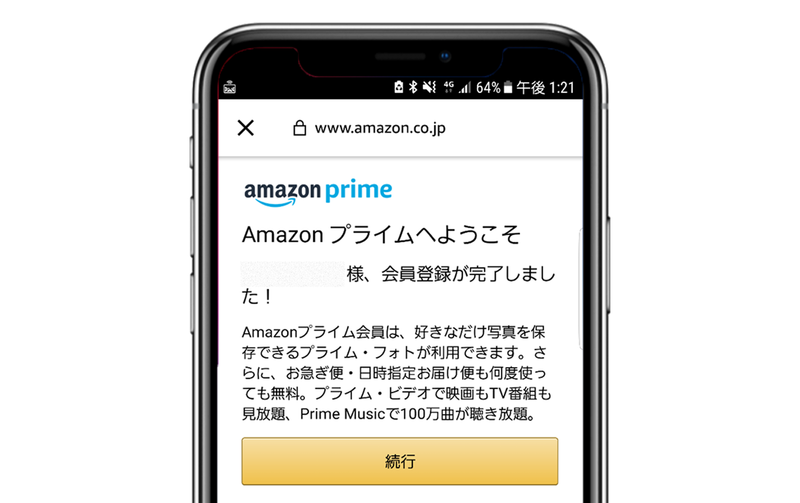 Following the successful launch of Direct Carrier Billing (DCB) for Amazon retail customers in Japan (June 2017), Bango has expanded DCB availability to Japanese customers of Amazon Prime and Prime Student membership programmes. Bango has expanded its operations in Africa through a partnership with Victory Link in Egypt. As a result of the relationship, Bango app store and merchant partners can launch carrier billing across all three Egyptian mobile operators. Bango announces a strategic partnership and commercial deal with Infomedia, to increase the number of digital merchants that benefit from the Bango Platform for mobile payments. The agreement strengthens Bango’s position as the payments platform of choice for Direct Carrier Billing (DCB), the preferred payment method for merchants. Bango announces further investment across Latin America with key hires to its São Paulo office and the opening of an office in Bogota, Colombia. Expanding the Bango presence in the region will support Bango store partners, which include Amazon, Google and Microsoft. Bango has won the award for the ‘Most Innovative DCB Technology’ at the Global Direct Carrier Billing Awards 2017, continuing a very strong year. Hosted in London on Tuesday, 26 September, as part of the Global Carrier Billing Summit event, this was the first Global Direct Carrier Billing Awards competition.